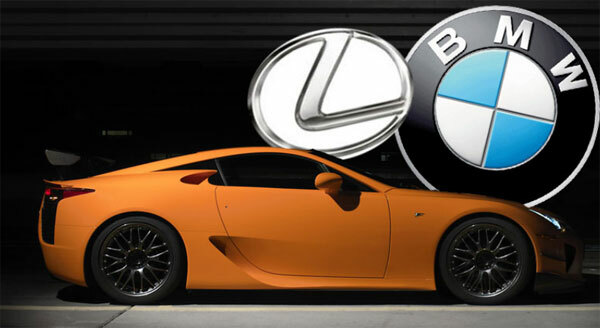 BMW and Toyota have reportedly been working to create a sports car that would beat Lexus LF-A. However, this is not the only project the auto giants are working on? A more ambitious project is underway, codenamed Silk Road 2 where the manufacturers would create a mid-engined sports car that will compete with Porsche 911. This car will supposedly be named the BMW Z7 and the Lexus ZC/ZR and might hit the markets in the next 4 to 5 years. Both the cars would have 3.0-liter, inline-six cylinder engines fixed behind their seats that will produce around 500hp giving a tough competition to Prosche 911 Carrera S and 911 Turbo. 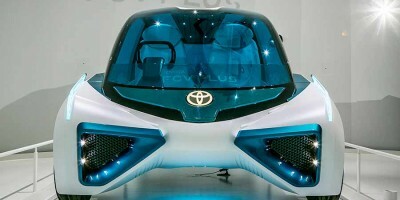 However, the mid-engined two seater is rumored to be heavier than its competitors, which would reduce its performance. 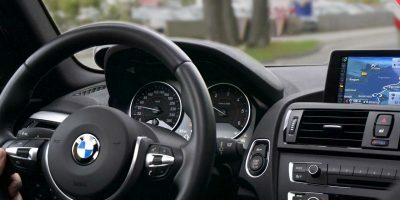 Having said that, I’m sure the auto giants would already be working to make the car lighter to achieve greater performance.According to a report from CAR, the cars will hit the markets somewhere in 2018 and will retail for approximately $121,960, definitely less expensive than Porsche. Project Silk Road 2 seems to be very promising for both the automakers as they have plenty of work to do in sports cars department. Under this partnership, the manufacturers will also be producing hybrid powertrains, details of which are still not clear. Do you have anything to add in the story? Please leave a comment. Definitely cheaper than the 911 Turbo or Turbo S but, performance wise, the direct competitor here will be the 911/911S, which has an MSRP of $84,300 / $98,900. By the 2018 model year, both will most likely have a lower curb weight and 30 or so more ponies at roughly the same price point. Your statement here is misleading at best.